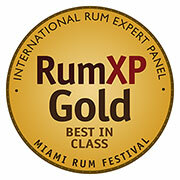 The RumXP International Rum Expert Tasting Panel has announced results of the 2016 RumXP International Tasting Competition held at the Miami Rum Renaissance Festival from April 12 to 14, 2016. The event brought together a vast selection of rums from Sweden and Denmark, India, Reunion Island, Madagascar, Puerto Rico, Peru, Barbados, Mexico, Florida, Colorado, Louisiana, Texas, Hawaii, Trinidad, Guyana, Jamaica, Belize, Panama, St. Lucia, Guatemala, Venezuela, Colombia, Antigua, St. Kitts, Haiti, Dominican Republic, The Bahamas and many more rum making countries, as well as Rhums Agricoles from Martinique and Cachaças from Brazil. The distinguished panel of RumXP judges were sequestered for three days of blind tasting sessions carefully organized by the experienced competition staff before being analyzed and compiled by a veteran team of statisticians. In addition to the professional RumXP judges, the Consumer Rum Jury, consisting of serious rum enthusiasts from across America and around the world convened to sample and evaluate many fine rums for their own awards. Panamá-Pacific 9-Year and 23-Year were both awarded Gold medals in their respective Aged Rum categories. 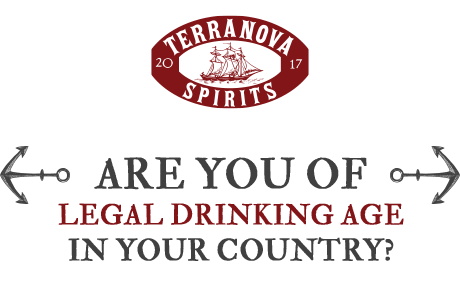 © 2019 Terranova Spirits. All rights reserved. All trademarks are property of their respective owners.